While I’m passionate about shortwave radio–a technology that has, of course, been around for many decades–I also love to hear about emerging digital technologies, especially those that make our world a better place. These days, I listen to several shows about technology, many of which are only available as a live stream or podcast (like TWIT, for example). There are two shows, however, that I like to listen to on shortwave radio when my schedule allows. One such show is the BBC World Service technology show, Click (formerly Digital Planet). 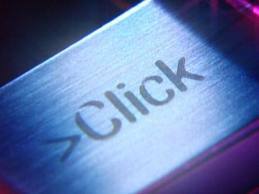 I’ve listened to Click for years, and have even been interviewed on the show by its marvelous host Gareth Mitchell (click here to listen). I especially love the show’s focus on technologies that have a positive impact in developing countries (hence my interview, about my non-profit, ETOW). Mitchell, I’m delighted to add, is quite the fan of shortwave radio as well, and is not afraid of reporting on technologies that are not exclusively tied to smart phones and the like. 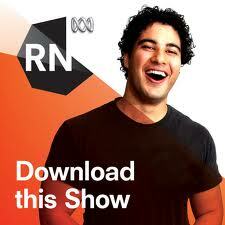 Another show I’ve been listening to for a few months is Download This Show on Radio Australia. It’s a fun and informative technology program and always has a great panel discussion on technology news. What I really love about this show is its take on Australian technology in particular, and how this compares with technology in the rest of the world. Since Download This Show is broadcast via Radio Australia’s Shepparton transmitting site, the signal is quite strong here in North America and easily received on portable shortwave radios. Click here to download over two hours of Radio Australia, including Download this Show, or listen via the embedded player below. 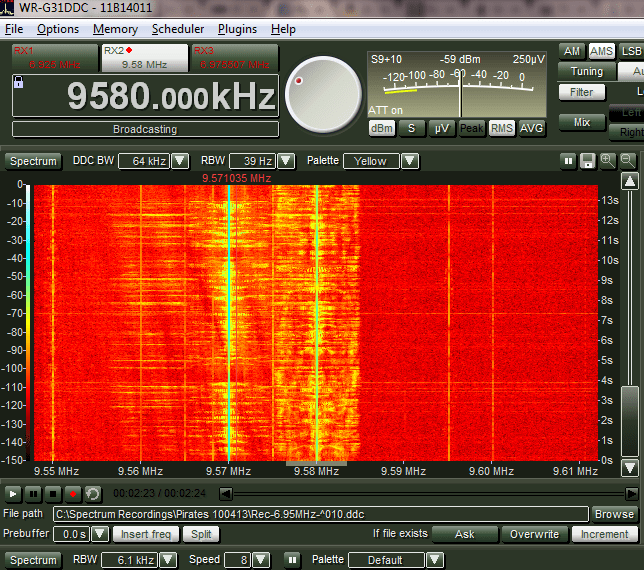 This broadcast was recorded on August 2, 2013, on 9,580 kHz, starting around 13:00 UTC. You’ll find Download This Show in the second hour of the recording, following the news headlines at 1:05. This entry was posted in Articles, Broadcasters, Recordings, Schedules, Schedules and Frequencies, Shortwave Radio, What's On Shortwave and tagged ABC Download This Show, BBC, BBC Click, BBC World Service, Click, Download This Show, Download This Show Shortwave, Gareth Mitchell, Radio Australia, Shortwave Radio on August 13, 2013 by Thomas.